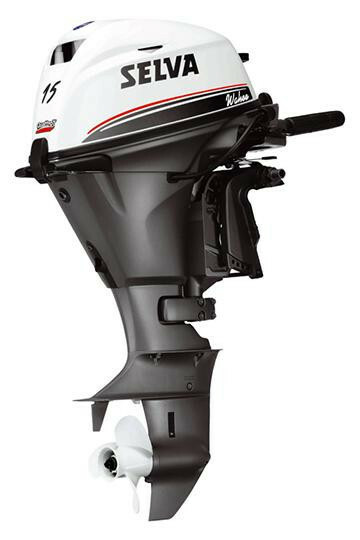 Recreation boating is even more fun if entrusted to a light, reliable motor that is easy to command and comes with simple operating systems. 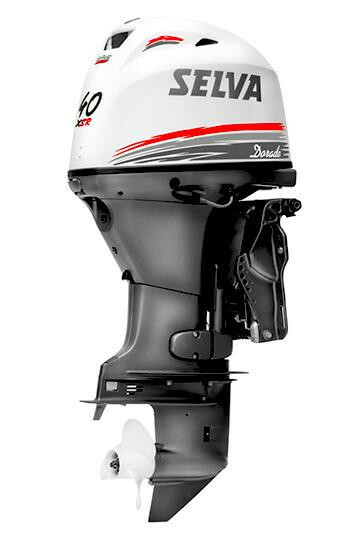 Ray 8 is all this and more - it is a safe outboard motor with reduced fuel consumption. 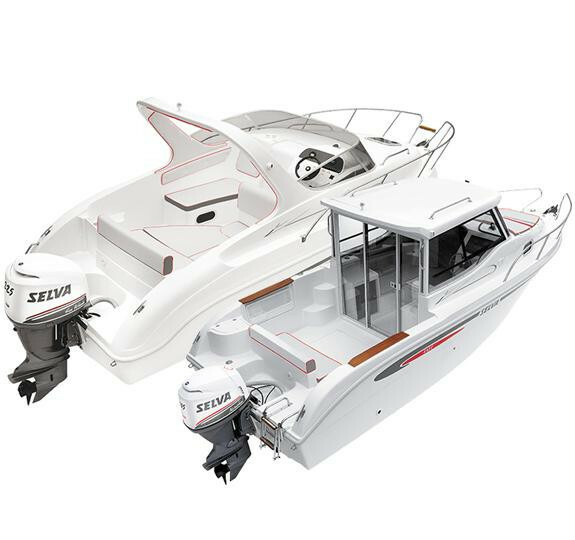 Its large, convenient handles for transport also make it an inseparable boating companion for unforgettable moments of relax and fun.